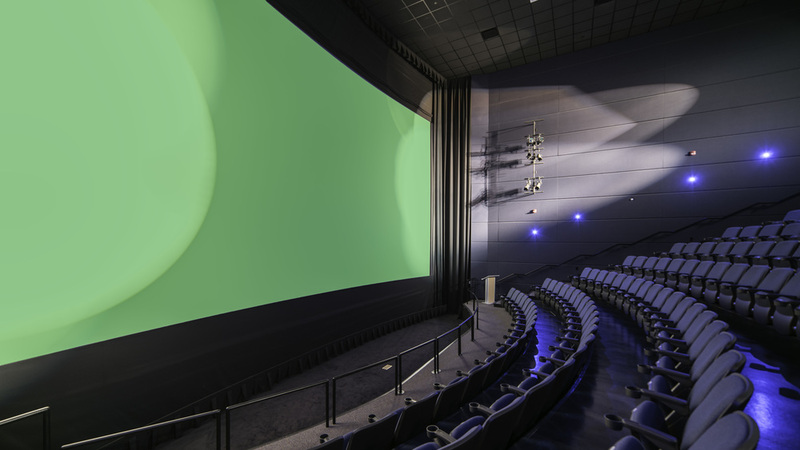 Bigger IS better and our 4-story-high, 45-feet-wide Big Green Screen proves it. Get as close to reality as you can get without being there. Find out about our theater and our partners. Want to bring your school or club to our theater? Contact us to see our group rates! Stay up-to-date on the on-goings of the Big Green Screen Theatre including new movies, events, and specials. Thank you! Check out our current movie times.